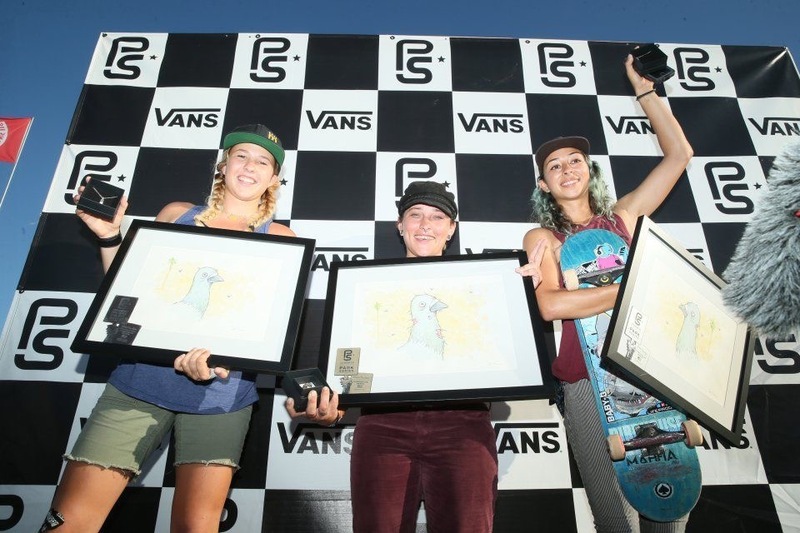 Check out the results of the Ladies Vans Park Series from the weekend and some rad photos from Anthony Acosta and Alex Papke. 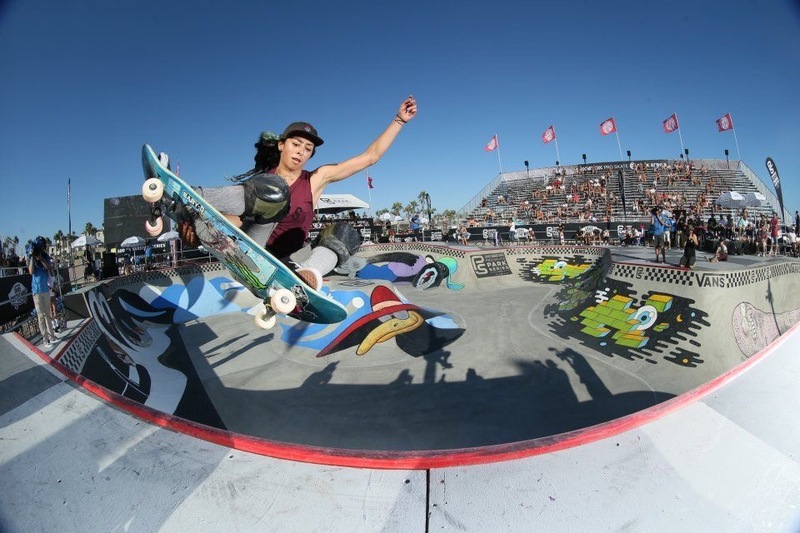 Super proud of our girl Stef for ripping it up amongst the best bowl skaters in the world! Check out the photos and footage to see her shredding. Don’t forget that all of these too 10 qualifiers will travel to Malmö, Sweden this August for the International Skateboard Federation-sanctioned inaugural Womens “park terrain” World Championships! We can’t wait for that! ← BLOG CAM #105 – FEAT STEF NURDING!